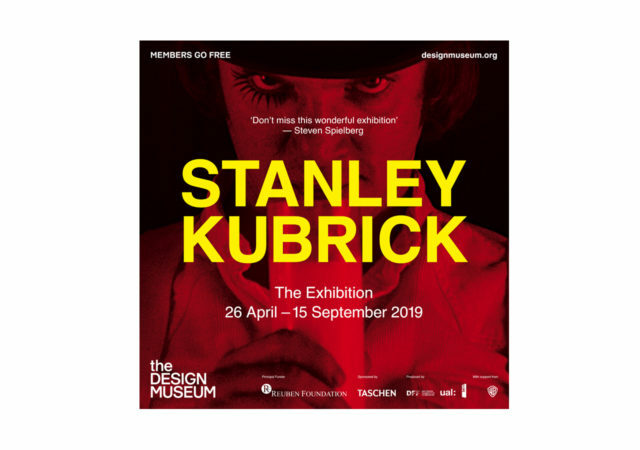 We recently mentioned that Danny Sangra has been invited to play a role in The Design Museum’s forthcoming Stanley Kubrick exhibition later next month. Danny, as a huge Kubrick fan, was incredibly excited to be involved and set about creating a series of animations that add a touch of Sangra to iconic Kubrick scenes from 2001: A Space Odyssey, The Shining, A Clockwork Orange and Full Metal Jacket. These will be turning up in a takeover of The Design Museum’s Instagram feed in the run-up to the exhibition, as well as making appearances on Twitter and their Facebook page. Just watch out for the hashtag #DannyxKubrick. Stanley Kubrick: The Exhibition opens at the Design Museum on 26 April. You can find out more here.